Name and number plates in stone for domestic and commercial applications. 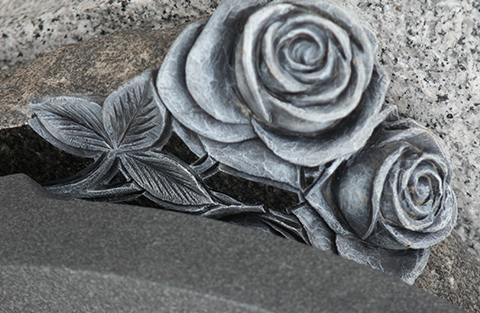 Fire backs and hearths in slate, granite or English stone. Kitchen and bathroom work tops.